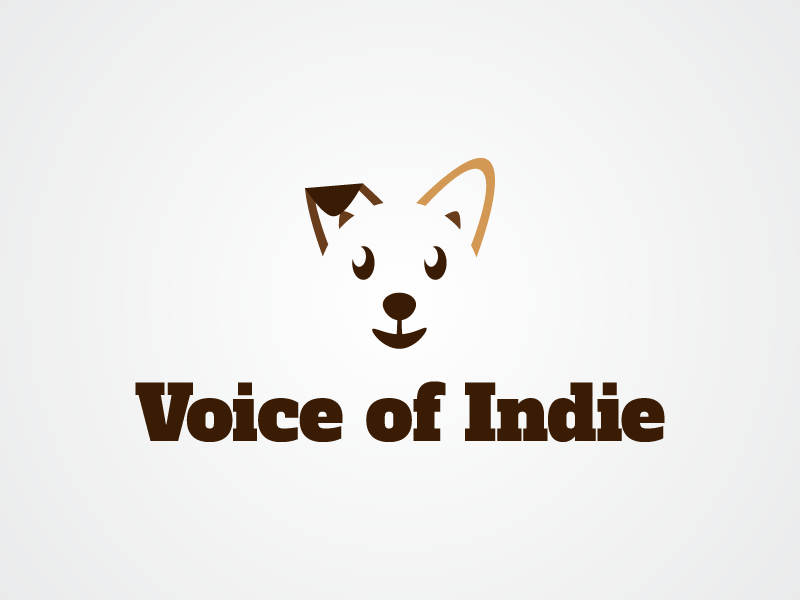 June | 2018 | The Indie Spot! 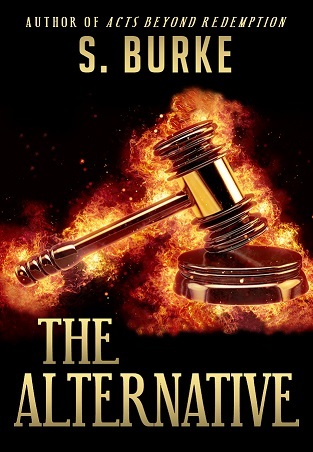 Choose “The Alternative” Blog Tour With Suzanne Burke! Welcome to Day 7 of my Choose “THE ALTERNATIVE” Blog Tour. With my grateful thanks to my marvelous host. My fiction works are character driven. Today I share with you a character interview with FBI Special Agent, Meredith Adams. 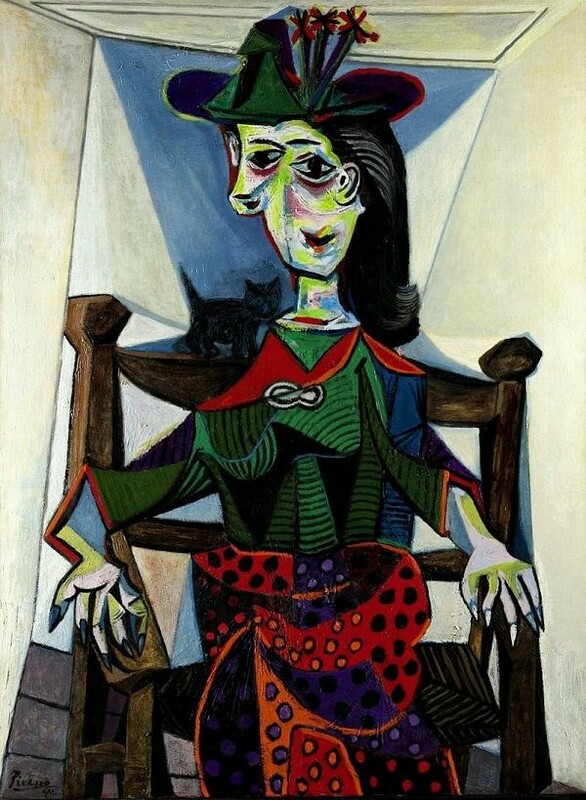 A pivotal character from Chapter 1 Picasso. Meredith Adams takes on a case that will take her into the crazed world of a narcisistic sociopath. The case will become a lingering nightmare that will forever permeate her rare sleeping hours. I can’t recall a time when I have ever felt so utterly helpless. I’m trapped by decisions I’ve made, decisions crafted by my own belief that our justice system with all its inherent faults must be upheld. Yet I know that nothing we can do will ever change the fact that sixteen girls have had their futures irrevocably altered. Regret? Dear Lord, you have no idea. You need to understand something. To you these girls are just tragic photographs that shocked you just for as long as it took something else horrific to appear on your screens. So, regret doesn’t even begin to come close. This thing gnaws away at my innards like a ravenous cancer. There is not one night in recent memory that I don’t still see their mutilated fourteen year old faces. I still hear their torment. “Well, would you, Agent Adams? I’m sorry, this interview is now at an end. I do hope you’ll join me. My thanks again to my supportive host. 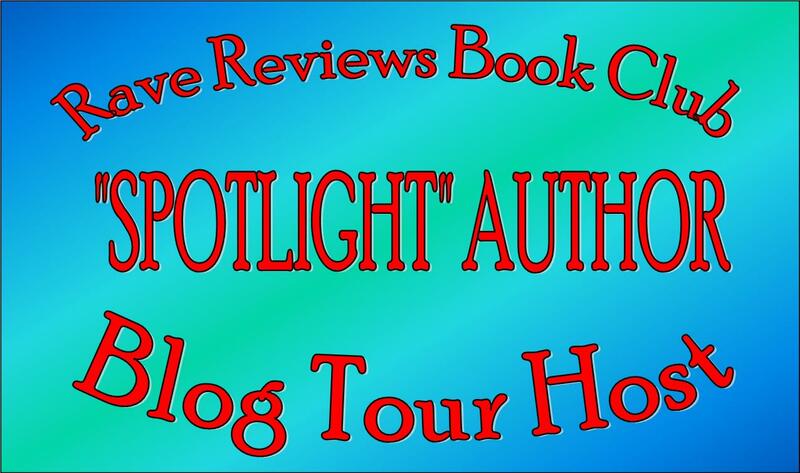 My thanks to the marvelous crew at 4Wills Publishing for arranging my blog tour. Suzanne Burke resides with her daughter and grandson in a small country town located hundreds- of miles to the west of her previous home in Sydney Australia. Suzanne had long wanted to write, life interrupted and she didn’t begin her journey into the world of writing until she was in her early fifties. Suzanne has written her memoirs under the author name of Stacey Danson, both her non-fiction books have ranked in the top 100 paid in Kindle on Amazon. “Empty Chairs” and “Faint Echoes of Laughter” continue to earn wonderful reviews. Suzanne writes her powerful Thrillers “Acts Beyond Redemption” and “Acts of Betrayal” and her Paranormal anthology “Mind-Shaft” as S. Burke. 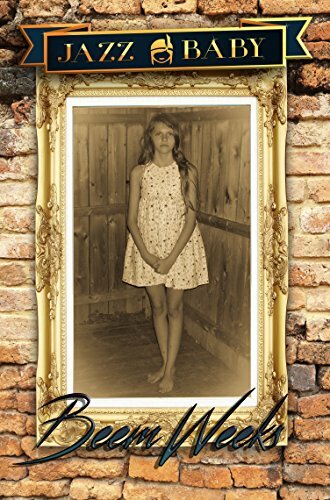 This entry was posted in authors, Blog Tours, Books and tagged 4 Wills Publishing, Author, Beem Weeks, blog tour, indie authors, Rave Reviews Book Club, RRBC, Suzanne Burke, The Alternative, The Indie Spot, writers on June 24, 2018 by beemweeks. 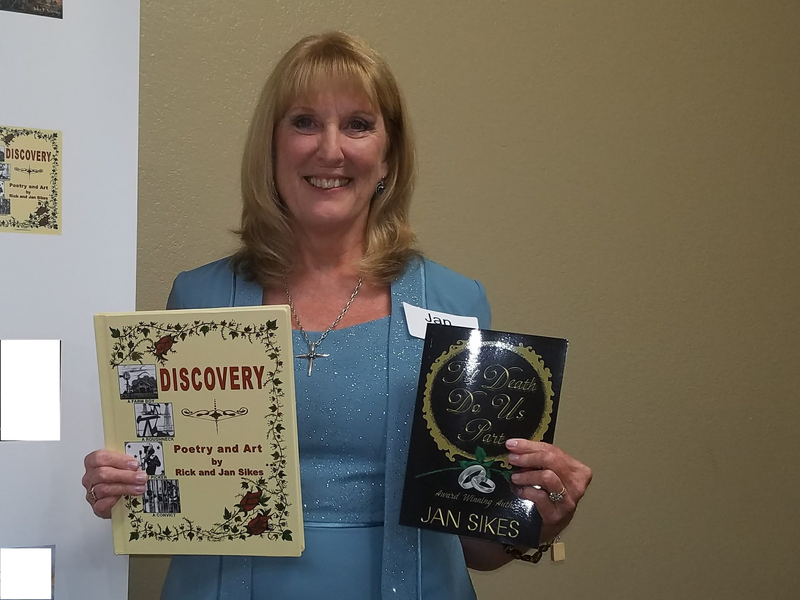 Introducing #RRBC Spotlight Author Jan Sikes! The second book in the series was, without a doubt, the hardest to write. This book required extensive research and countless hours spent poring over letters and writings from Rick’s hand. I wanted to get it “right.” And, since I wasn’t personally present for the majority of the prison scenes, I had to rely on stories he’d told me and writings he left behind. I even called Leavenworth Prison and spoke to the Social Director to confirm some facts about the recording studio Rick built inside. The other challenge was bouncing back-and-forth between Luke in Prison in Kansas and Darlina in Texas. Keeping the timeline straight brought about more than one re-write. But, the end result is a book I am proud of, that has garnered thirty-four Five-Star reviews. Award-winning Biographical/Fiction sequel to Flowers and Stone. Luke and Darlina find their love severely tested as they struggle to overcome enormous odds. 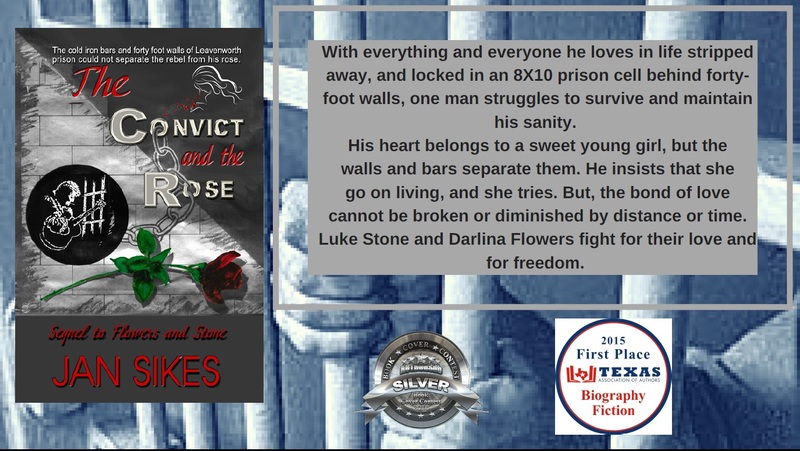 When Texas veteran musician, Luke Stone, finds himself behind bars with a seventy-five-year sentence, he is filled with hate, anger, and rebelliousness. He’s lost everything that he treasures, including the woman who holds his heart. How has it come down to this? He’s spent his entire life writing songs and making music, filling dance halls and bars from Texas to California. But, when he refuses to tell the FBI what he knows about certain bank robberies that he possesses knowledge of, they make sure he pays dearly. Broken and alone, in a prison of her own, Darlina Flowers struggles to find a way to live without the man she loves so completely. Over the next sixteen years, Luke and Darlina each search for ways to somehow survive the fate life has hurled them into. In an effort to dull the pain of living with only half a heart, Darlina gets involved in drugs, then follows a guru and tries different relationships, but nothing fills the void. Several years pass before Luke makes up his mind that prison will not break him. He crawls up from the bottom one tiny step at a time, determined to be and do something worthwhile and discovers artistic talents he never realized he had. 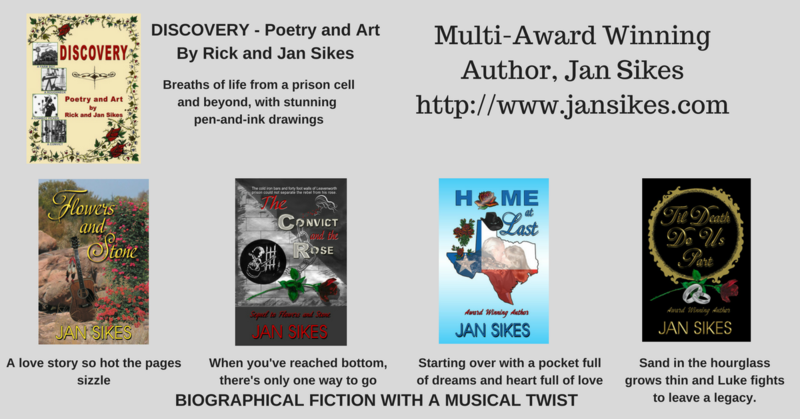 The Convict and the Rose inspires hope and shows how anyone can turn a negative dark situation into a positive one. But more importantly, the story portrays a love that goes beyond earthly confines and proves how persistence and faith come with their own sweet reward. Join Luke and Darlina as they continue their epic journey with love as their constant North Star and freedom as the driving force. 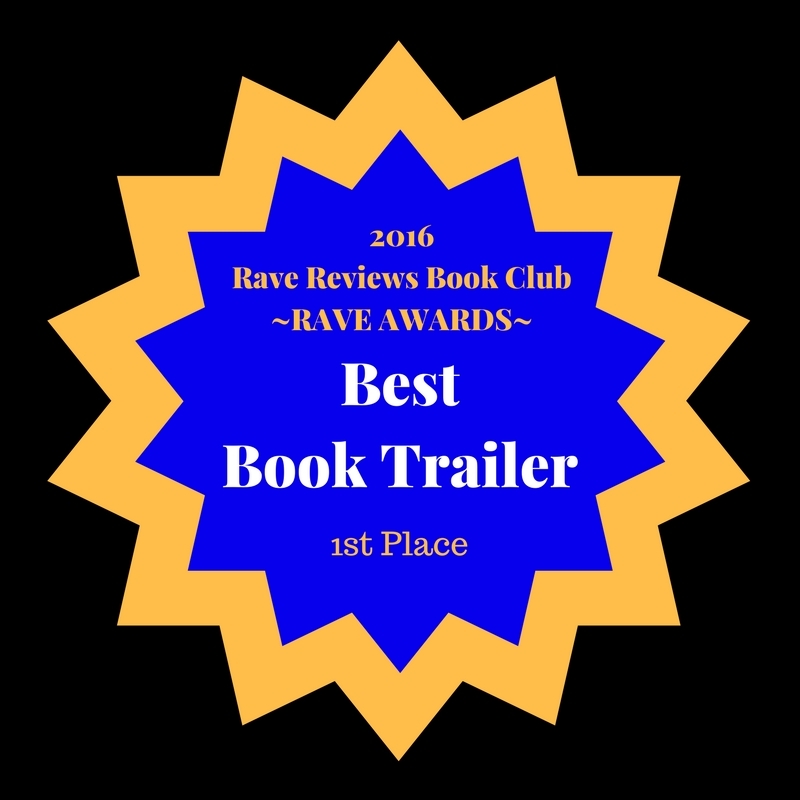 Thank you for taking this RRBC SPOTLIGHT AUTHOR tour with me! 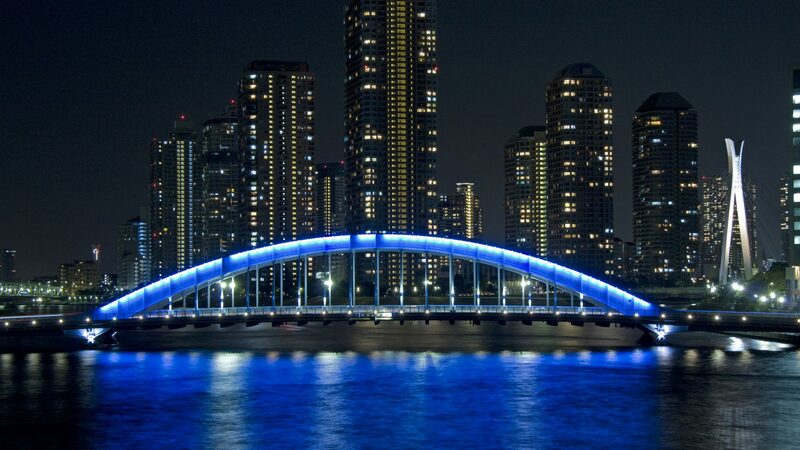 See you at the next stop. 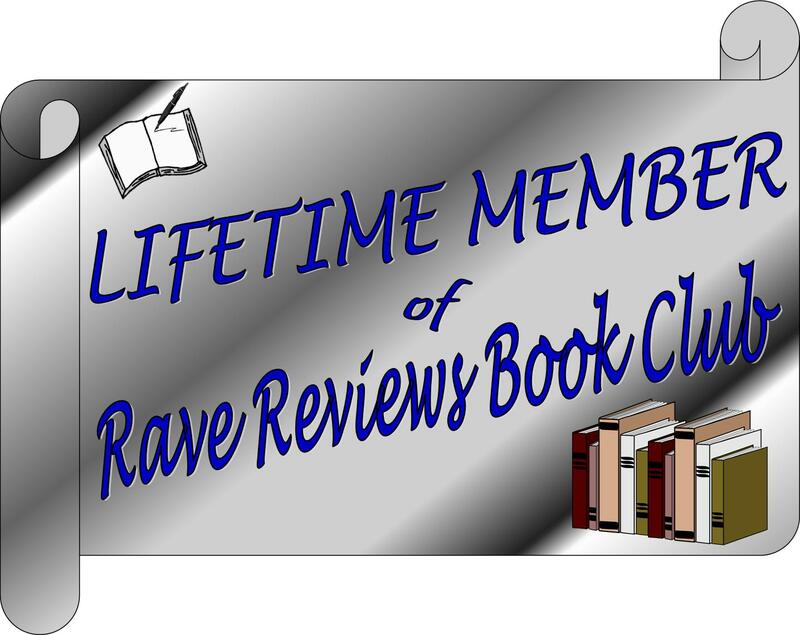 This entry was posted in authors, Blog Tours, Books, Writing and tagged authors, Beem Weeks, book club, books, Flowers and Stone, indie authors, Jan Sikes, Rave Reviews Book Club, RRBC, RRBC Spotlight Author, The Convict and the Rose, The Indie Spot, writers on June 2, 2018 by beemweeks.